Quality control and high quality insulating glass manufacturing have been long discussed topics within the industry. We at Sparklike wanted to conduct a Specialist Interview around this topic to discuss insulating glass industry and quality control in the DACH area, one of the leading regions for high quality insulating glass (IG) manufacturing in the world. To properly dive into this topic, we asked Andreas Kotzke, the Product Manager of Rottler and Rüdiger and Partner GmbH (R&R), to share his thoughts about the importance of quality control in the manufacturing process. 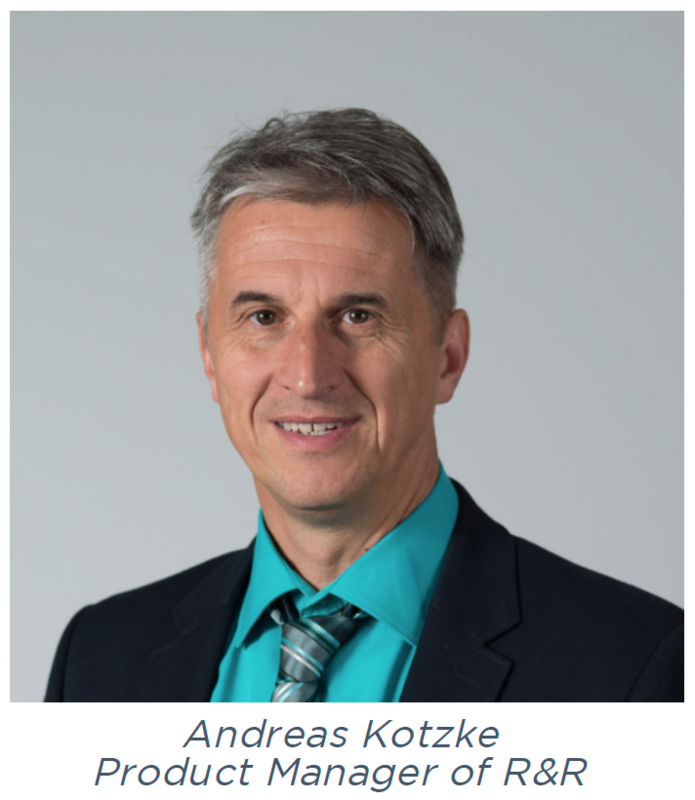 Mr. Andreas Kotzke joined the insulating glass market in 1991 as the Operating Manager for a private company with two insulating glass lines. After five years working for the company, Mr. Kotzke started to work for R&R. Currently his responsibilities are in quality and brand management for their trading department. 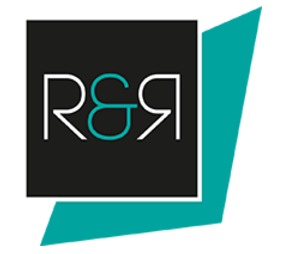 Rottler and Rüdiger and Partner GmbH started in 1982 as a specialty retailer for the glass industry. “Because of the increasing global competition and customers’ higher expectations for insulating glass performance, we are likely going to see a development towards a 100% quality controlled and documented IGU’s,” Mr. Andreas Kotzke says. 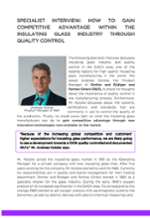 In the Specialist Article, Mr. Kotzke discusses about the importance of quality control in the manufacturing process. Furthermore, Mr. Kotzke talks about the systems, certifications and standards that are commonly in use to control the quality of the production. Finally, he sheds some light on what the IG manufacturers can do to gain competitive advantage through new innovative technologies now available on the market.